A wonderful opportunity to watch the sunset with live music in the beautiful romantic setting of the Piazza della Vittoria, just behind the Tramontano Hotel. 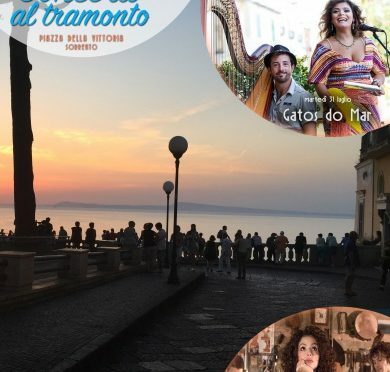 Concerti al Tramonto (Concerts at Sunset) start at 8.00 pm and you could enjoy the experience before a romantic dinner in the picturesque fishing harbour of Marina Grande. Make a note of the dates and listen to the performers.